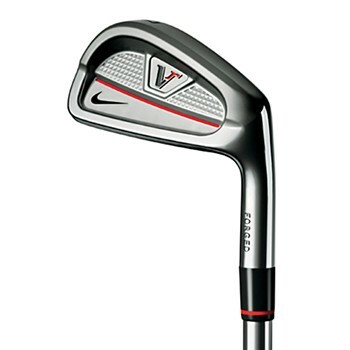 The Nike Victory Red Forged Split Cavity irons are constructed of 1025 carbon steel and are precision forged and machined to precise tolerances for unsurpassed feel and consistency. They feature a split cavity back design that keeps weight behind the sweet spot for control and forgiveness. Its cambered sole allows for more playability from a wider variety of lies, ensuring precise contact.